Tim Palmer floods us with river information. Flowing or frozen, Tim Palmer likes water. He joined us a while back to talk about his exploration and book on California glaciers. Now he's back with another book that focuses downstream. 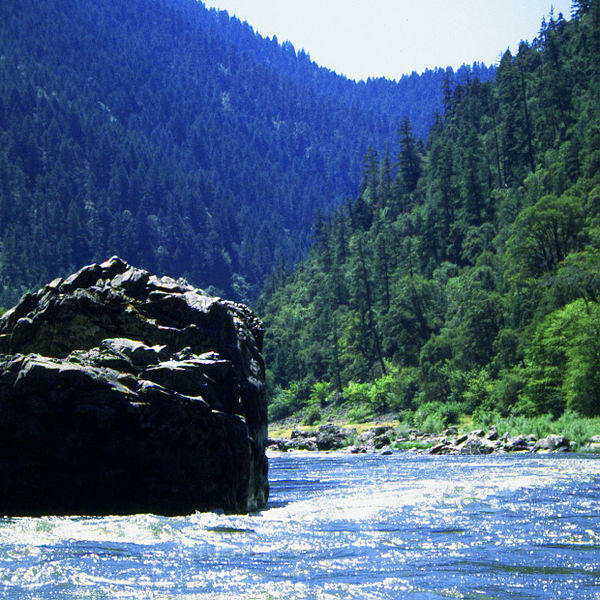 It's called Field Guide to Oregon Rivers. Palmer got to know 120 Oregon streams for the work. He joins us to discuss highlights.